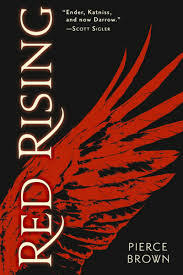 LOVED this 1st novel. A new twist on dystopian… the action, and there is lots of it, is set on Mars. Darrow, a hell-diver in the lowest-colored class (kind of a rainbow caste system), discovers what he’s always believed is a lie. In order to make his wife’s dream a reality, he must become his worst enemy, a Gold, and then defeat the best of the best at their own game… a vicious game of capture the flag. A recipe for fun and many hours of adventure with ingredients from Harry Potter, Hunger Games, Game of Thrones, Divergent and more! Another dystopian novel! This time what’s left of the world around what used to be Chicago is divided into five factions (Candor, Amity, Erudite, Dauntless, and Abnegation) that live together, train together, and value their predominant trait above everything else–even family. And if you happen to excel in multiple traits, you are dangerous… divergent. I love the spiritual undertones of this book. It mades me think deeper about how strengths can become weaknesses and vice versa. 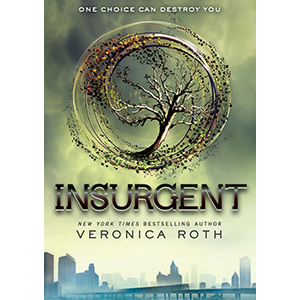 Just started reading the sequel, Insurgent. This sequel did not disappoint! It started where Divergent left off and had great plot twists, simulation sequences, action, a little romance, and a surprise ending! 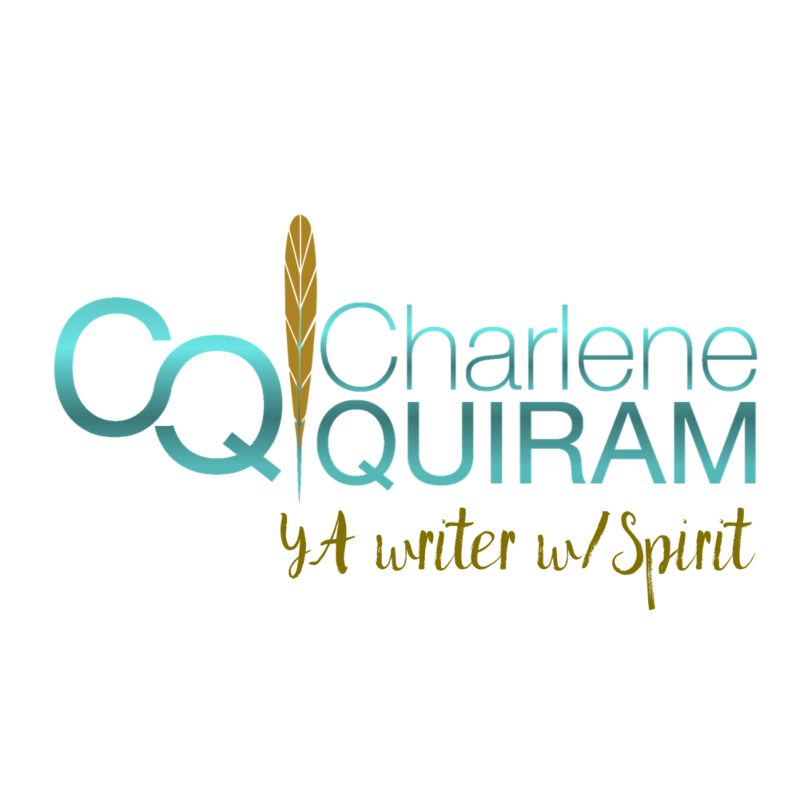 Read more on my blog from July 16. Miss Peregrine’s Home for Peculiar Children, by Ransom Riggs started with a surprise. From the cover picture, I expected a girl protagonist, but was thrilled to follow the adventures of Jacob Portman, a uniquely funny sixteen-year old boy, in present day Englewood, Florida (coincidentally where my parents live when the temperature gets too cold for them in the Northeast). Jacob’s adventures quickly jump across the pond to a remote island off the coast of Wales where he searches for his grandfather’s orphanage and its peculiar time-traveling occupants. 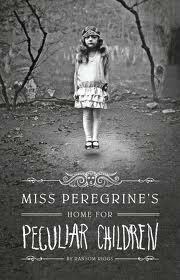 Miss Peregrine and the children she protects are very peculiar, many with very dangerous traits. Giving the story depth and an eerie quality are the authentic vintage photographs that the author weaves into the appropriate parts of the story. The Particular Sadness of Lemon Cake, by Aimee Bender may not be labeled a YA novel, but since the main characters go from childhood to adulthood–it qualifies. As a child Rose discovers she has a unique gift–she tastes the feelings of those who prepare her food. Eating becomes fraught with overwhelming emotions. Starting with the lemon birthday cake her mother has baked that tastes like mother’s deep depression and extending to even the farmers who grow the food, Rose is haunted. It’s enough to cause a girl to become anorexic! But she eventually learns to use her gift in a creative and worthwhile manner. I enjoyed the whimsical writing so much I bought Aimee Bender’s collection of short stories, Willful Creatures, which I do not recommend for young adults since it has adult content. Ravenous for adventure, romance, and intrigue I read The Hunger Games Trilogy and finished all three in under two weeks feeling full and satisfied. Now that the world’s seen Katniss in action in the blockbuster movie, it’s caught on like the wildfire in the arena. It’s a wild ride with interesting and believable characters. I love how Katniss takes her mask off when she’s enraptured with the beauty of the forest and how Peeta is willing to pretend to be someone he isn’t (when he hangs out with the career tributes) in order to protect Katniss and not lose who he really is. Save the Date, by Jenny B. Jones is a fast-paced and fun where Lucy Wiltshire fakes her engagement to the impossibly arrogant Alex Sinclair to save the women’s shelter she’s poured her heart into. FAVORITE YA BOOks of 2010. Before I Fall, by Lauren Oliver. Great character development–stick with Samantha through all her Groundhog Day transformations. I met Lauren Oliver at the 2010 James River Writer’s Conference. She’s delightful in person, possesses a raw and rare sense of humor that spills into her writing. I never did figure out how she can write about my high school experiences in upstate New York–the parties, the cliques, even TCBY. She must have gone to a similar high school–even if it was decades later! Shiver and Linger, by Maggie Steigvater This is a love story between Grace and Sam. It starts with an intriguing wolf hounding Grace–but when things get hot, he turns human. Great characters and a fun read for older YAs (as a parent I did have a hard time with them sleeping together even though they were mostly just sleeping). Gone, Lies, and Hunger, three separate Michael Grant’s dystopian SciFi novels about a dome covering a sea-side community of 14 and unders (everyone over 15 vanishes) is slightly reminiscent of The Lord of the Flies as the children quickly separate between good and bad (Sam Temple is the protagonist and his fraternal twin brother Caine Soren is the antagonist) and mixes in some freaky mutations. Martyn Pig, Dawn, Candy, The Road of the Dead, Kissing the Rain, Lucas, novels by Kevin Brooks, a British writer who tips a little to noir in his YA. I enjoyed his writing style, his quirky characters in impossible situations. I don’t read a lot of YA books but Michael Vey by Richard Paul Evans is a good read. Two books in the series now, some sci-fi but not over the top.